A stunning retirement village located in the county of Derbyshire. In the beautiful Aston-on-Trent Village. I’m proud to be leading the fantastic team here at Richmond Aston-on-Trent. Our residents deserve the best in life and they get that here. The sauna at Richmond Aston-on-Trent’s Wellness Spa. 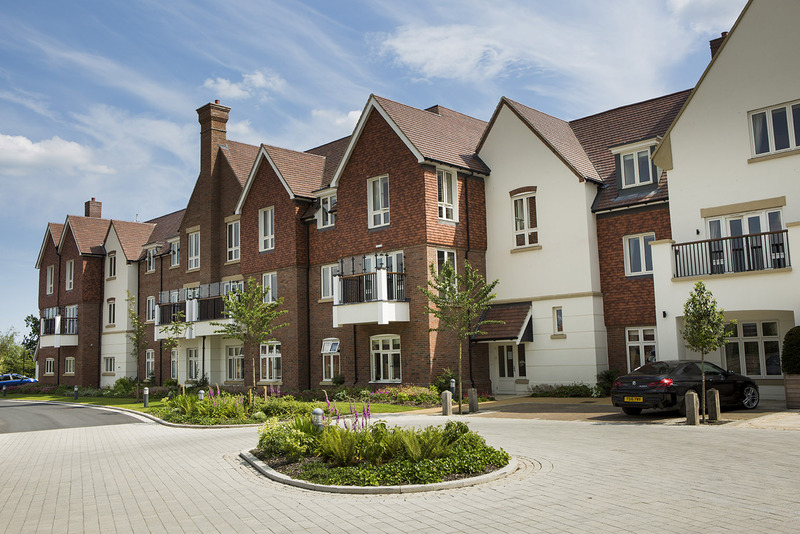 The Village is surrounded by stunning landscaped gardens where you can sit out and enjoy the sun or go for a stroll. One and two bedroom apartments are finished to the highest quality with top-of-the-range integrated appliances, modern fixtures and fittings and professionally designed interiors. All master bedrooms feature a stylish en suite wet room. Lounges are especially spacious providing plenty of room to entertain family and friends. Beautifully designed one and two bedroom suites are offered with a lifestyle package to take care of housekeeping, laundry, utility bills and meals; this is the ultimate worry-free retirement option. Suites feature a stylish en suite wet room to the master bedroom plus a kitchenette and lounge and are part of the main village centre making it easy for you to get around, whatever the weather! 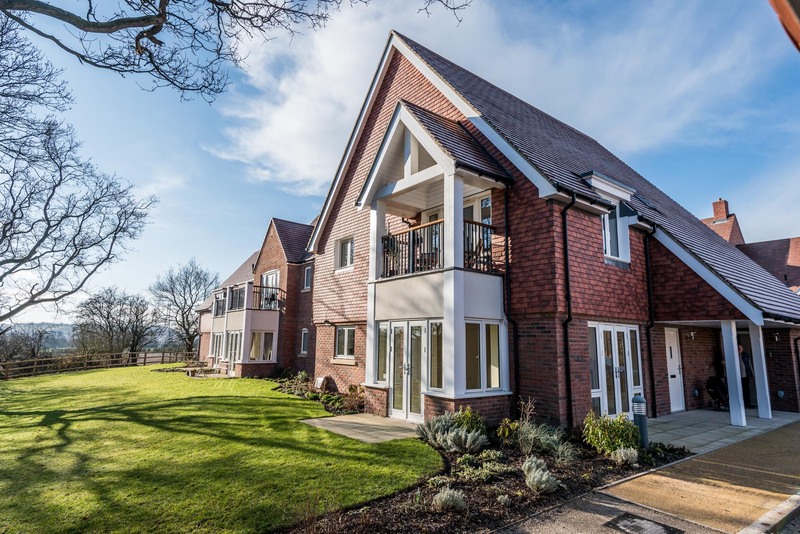 Registered with CQC, Aston-on-Trent’s 61 bed home offers residential, nursing and dementia care in a bright and beautifully presented environment. 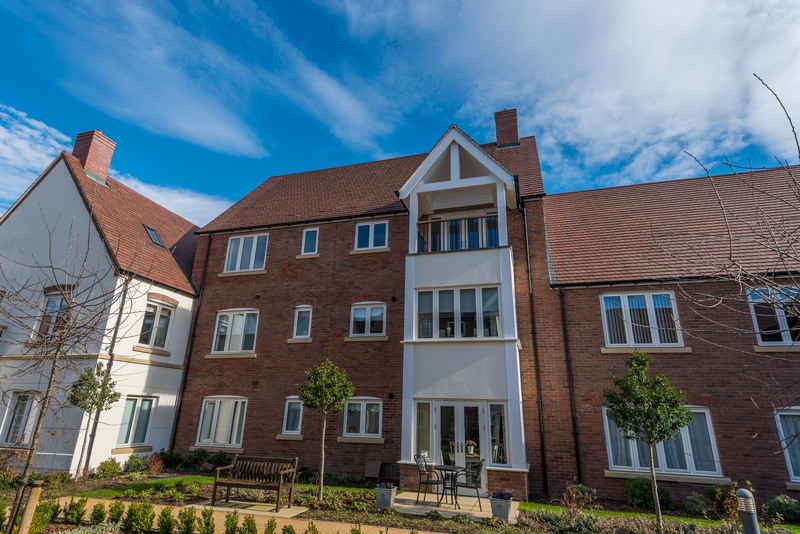 As a care home resident you would enjoy a private en suite bedroom with modern profiling bed and be encouraged to bring favourite possessions and furniture with you. Please find the fantastic reviews and high rating awarded to us by residents and their families on the independent website carehome.co.uk. Support needs may come with a long-term health change or to get you back on your feet after an illness, injury or an operation. Our dedicated domiciliary care team is registered with CQC and they work exclusively with our Richmond Aston-on-Trent residents to enable independence in their own home for longer. We’re passionate about our residents accessing health and wellbeing services, ideas and inspiration to live a full and happy life at Richmond Aston-on-Trent. We have a state-of-the-art Wellness Spa, which offers the opportunity for residents and community members to enjoy a swim, sauna, steam room plus a range of luxurious treatments in a stunning environment. Restaurant menus are full of fresh and delicious options prepared, where possible, with locally grown produce. The state-of-the-art wellness spa at Richmond Aston-on-Trent features a heated pool, gym, fitness studio, sauna, steam room, hair and nail salon and therapy rooms - a truly stunning environment for mind, body and soul. Resident and external monthly memberships are offered and Spa Days and treatments are available to book.